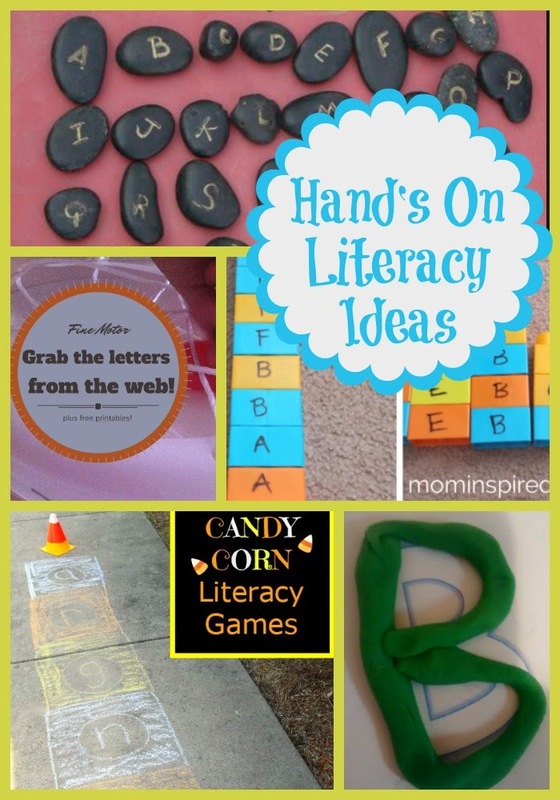 My Hand's On Literacy Features This Week! 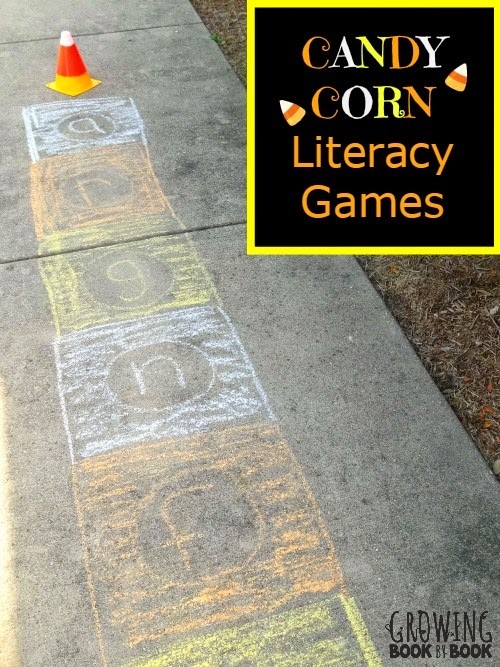 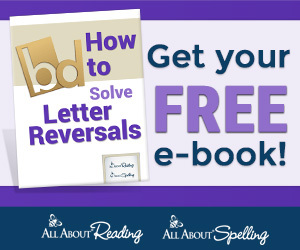 Growing Book by Book has some fun Candy Corn Themed Literacy Games! 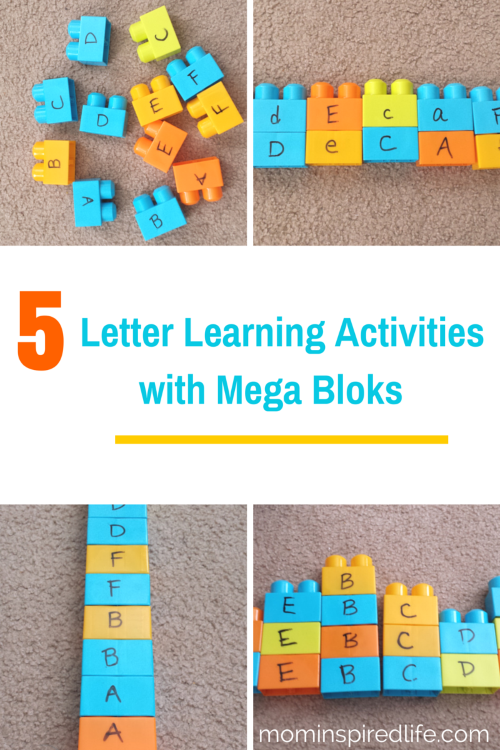 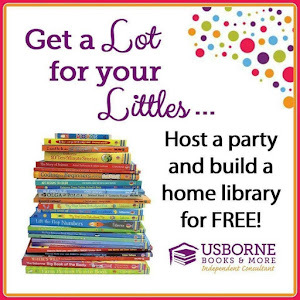 Mom Inspired Life has 5 Letter Learning Activities to do with Mega Blocks! 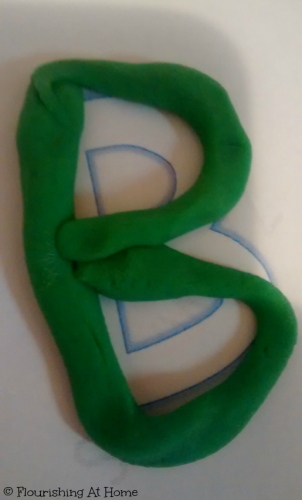 Flourishing at Home has been using Alphabet Play Mats to practice letters! 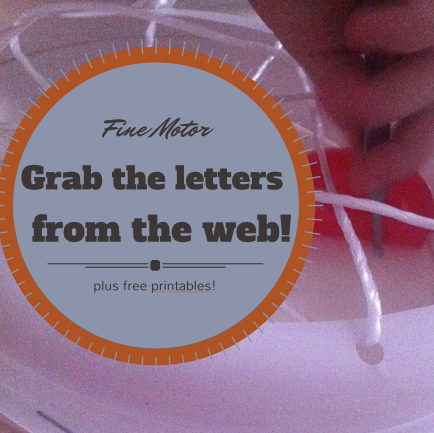 Stella 123 has a great Fine Motor Letter Game! 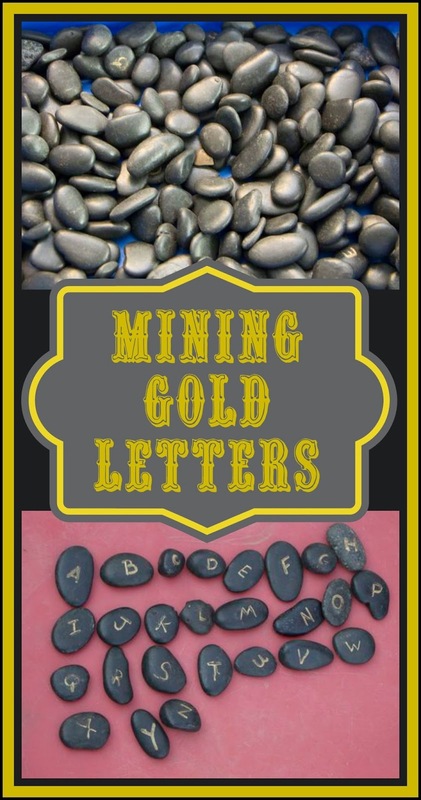 We had fun Mining for Gold Letters and using them to spell!